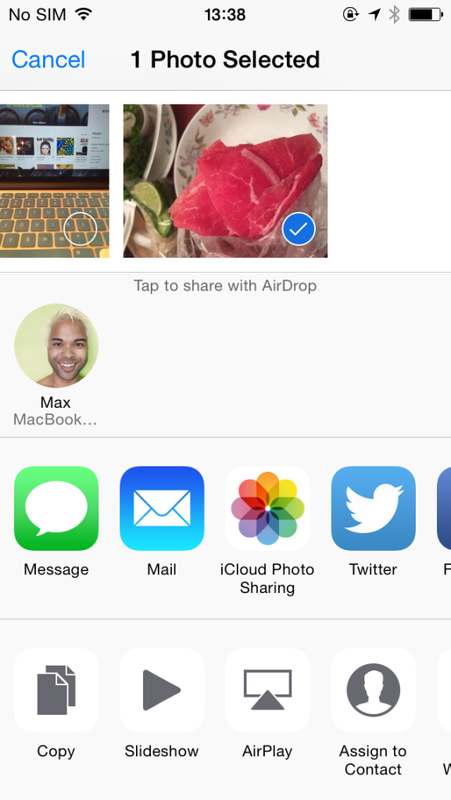 Things the iPhone 6 can do that the Note 4 can’t! You are at:Home»BUZZ»Things the iPhone 6 can do that the Note 4 can’t! NOTE: The author owns both a Samsung Galaxy Note 4 and an Apple iPhone 6 (128GB). With the Apple iPhone 6 and 6 Plus models dominating sales along with the Samsung Galaxy Note 4, determining the right phone for you may be hard decision since these phones have so much to offer. Today, I highlight things that the iPhone 6 can do that the Note 4 can’t, to balance our previous video/article. We’ll highlight a few of the main differences, for the complete list – watch our embedded video. Click here to read about the 34 things the Samsung Galaxy Note 4 can do, which the Apple iPhone 6 can’t! While both iPhone 6 and Note 4 tout fingerprint unlocking software, the iPhone 6 reigns supreme, with 99.9% accuracy. The only time the iPhone 6 will not unlock is when my fingers were wet. The main advantage of the iPhone 6 over the Note 4 is the wide range of accessories that are available for the device. One example is Snap! 6 case which offers detachable lenses. We will be doing a review and giveaway of this Snap! 6 case with both macro and wide lenses in the near future – so stayed tuned! Siri, the iPhone’s personal assistant is quite handy. 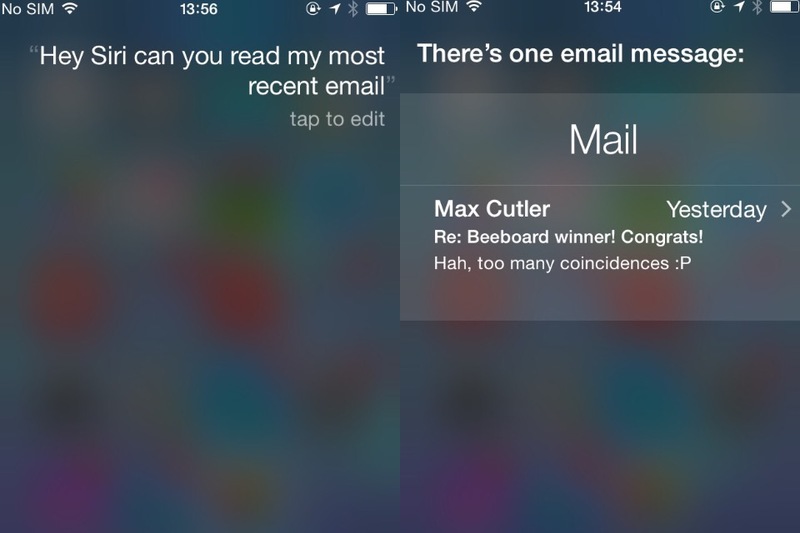 Can’t check your email while you’re driving – ask Siri to read it to you! This is one of many functions which Siri excels at. 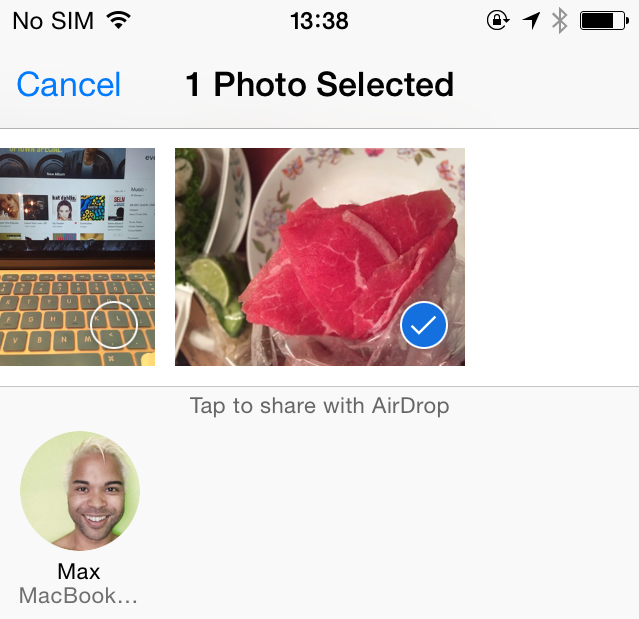 Airdrop is one of my favorite features of the iPhone, sharing files between iOS devices is easy, just turn on bluetooth and update your airdrop settings and that’s it. While Note 4 users are still waiting for the most recent update (Lollipop), iPhone users can expect timely updates. 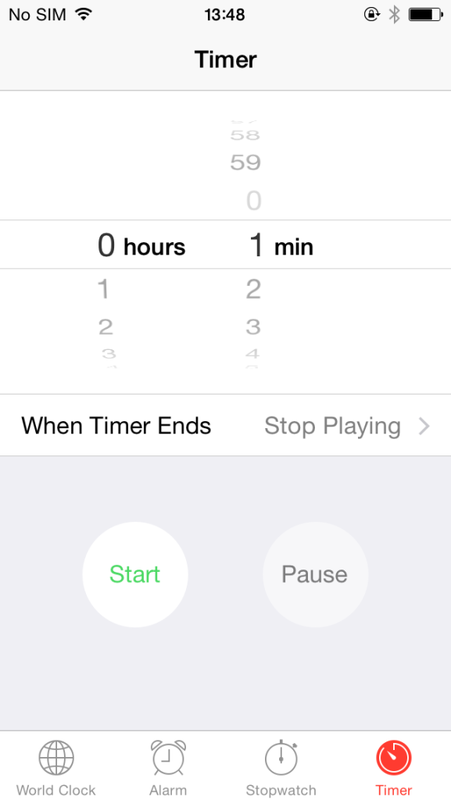 Most people use timers for baking/cooking, but on the iPhone, you have added functionality, you can use it turn off music or podcast. As someone who likes to listen to music before bed, this is a great function, so it does not play all through the night. iPhone 6 users – check out our video! Did we miss anything? Comment below!